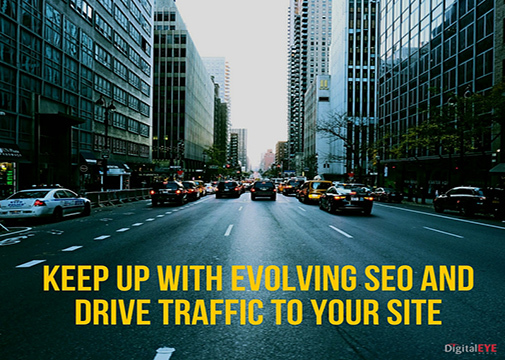 A compelling SEO process that has continuously been innovating and achieving ranking for the last 18 years. We create relevancy, authority and credibility on your company website to achieve optimal placement in the Google search engine results that will truly stand the test of time against your competition. The goal of an SEO campaign is to improve the number of pages appearing in search results and increase the number of keywords each page ranks for. The team of Digital Eye experts utilize effective keyword research strategies and unique content writing to strategically optimize website content for short tail keywords or long tail search queries with high search volume. 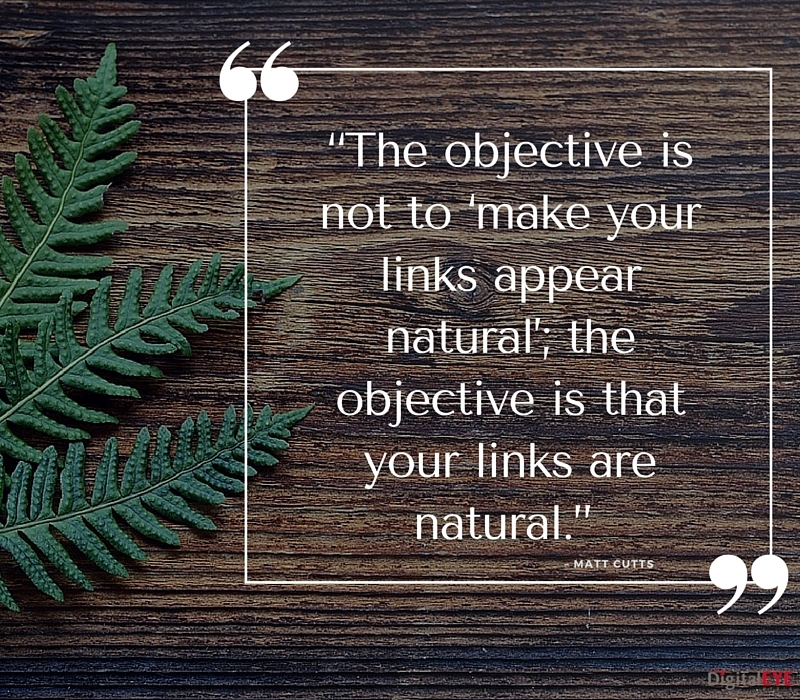 There is no one-size-fits-all solution to SEO. Every organization requires a unique and targeted approach, tailored to their specific needs. As a professional agency working with Fortune 500 brands, we have a lengthy history filled with success stories exhibiting how we have increased our client’s leads and revenues tenfold. Our team of experts are driven by a common goal: implementing analysis and research that leads to growth, revenue, and a positive return on your investment. Too many SEO companies make empty promises that guarantee to make your website rank #1 in search results, we’re not one of them. Search engines specifically warn against making such claims, as clearly displayed in Google’s guidelines. This simply is not an accurate claim. 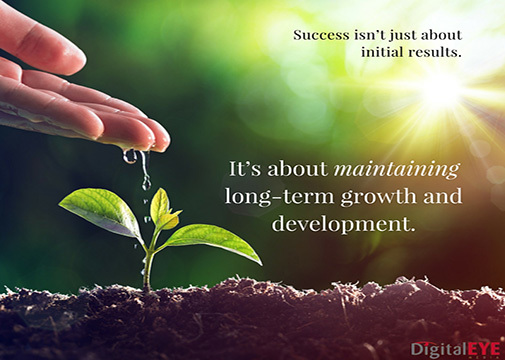 The best SEO companies are focused on creating long-term, organic results, that can be maintained. No schemes. No tricks. Just authentic traffic driven to your website, derived by a complex understanding of how users are searching and how Google is finding those results. So What Makes a Great SEO Campaign? How frequently your content is shared and linked back to by other authoritative website destinations. Optimization improvements made to your website that result in conversions. To be truly successful, you have to be able to drive customers directly to the content they’re looking for. That’s where we come in. Our team works with you to optimize your content to be authoritative and relevant to what your users are searching for. We’ll be honest. We get this question a lot. 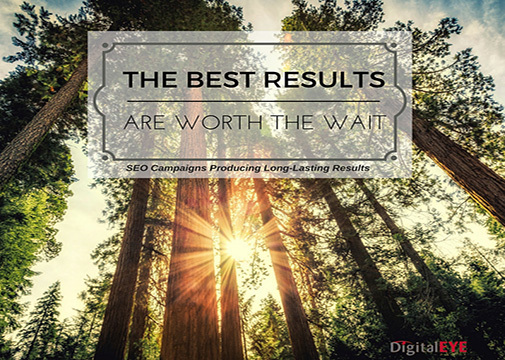 The truth is, SEO campaigns are not a one-time deal and take a lot of time to mature. Furthermore, each and every website requires a customized approach to achieve true results. Search Engine Optimization is truly an ongoing process that begins with a detailed audit of your website. Once we’ve identified opportunities for improvement, we then provide strategic guidance to build reputable authority and rankings over time. It all comes down to how your customer is searching. Every time innovation occurs, whether it’s in something such as the Google search algorithm or simply in new technologies for searching, your site requires SEO to meet the new criteria. And the Google search algorithm isn’t there to trick you. What Google is trying to do is make the search experience better for the user. This means that one of our goals is to constantly tell Google, through a variety of codes and elements, “Hey! This is the right website” for relevant searches.Once the user is better able to find your website (and through great design wants to stay on the website), more traffic is driven to your page, and your site will organically start listing higher in the search engine results page. These are the kind of results we work tirelessly to provide because these are the results that convert into a greater ROI for you. Today, it is more important than ever to find a digital marketing agency that understands the intricacies and dynamic nature of SEO. Google search leads the way with near 12 billion searches per month! That means that being compliant and keeping up with Google search algorithms is essential. As an agency that has led the way in search engine optimization strategies for over a decade, we’ve seen the impact of black hat techniques that resulted in a company website plummeting from once high search ranking after one of the major Google search algorithm updates. Our team of experts protect our clients from these algorithm updates by following best practices so when the Google Panda, Penguin, Hummingbird, et al updates emphasizing quality and penalizing websites trying to take shortcuts occurred, our clients not just retained ranking, but traffic to the site in many cases increased. Smart investors are not blindsided by short-term results. They see into the future and know a truly valuable investment is one that brings long-term actionable results. The surging popularity of voice search tools is not only changing the way users interact with their mobile devices, but it’s revolutionizing the way users are finding your website and driving traffic to your website. Mobile devices are now equipped with features that allow people to submit voice queries rather than having to stop to type keywords into a search engine. This added convenience for users also means businesses need to find new ways to harness this new technology in order to broaden their reach and connect with mobile searchers. Businesses and website owners also need to consider the growing popularity of the wearables market. Consumers are now browsing the web and coming to your website using (or wearing) wearable tech products. We’re staying at the forefront of the industry by incorporating tactics to rank for people are searching by both written and voice search queries. At Digital EYE Media, we add value to our clients in two different types of campaign initiatives which are consulting or fulfillment services. As a part of our consulting services, Digital EYE offers ongoing SEO strategy and advising to in-house marketing teams, so they can implement the tactical day-to-day tasks involved as a part of the large-scale strategy and campaign roadmap that we create. As part of our fulfillment campaign service, we deliver a complete end-to-end SEO strategy implemented entirely by Digital EYE’s SEO Professionals. Our hands-on SEO experts implement proven strategies focused around your business goals, and position your website for long term success. Technology is expanding at an astounding rate, with digital marketing being no exception. Trends change by the minute as new forms of user experience constantly revolutionize exactly how users are searching. Social media, wearable technology with voice searches, and a strong mobile market are just a few new and changing market places that must be accounted for when considering who your potential user is. This is why at Digital EYE Media we are always staying on top of the latest trends and collaborating with top industry experts. We collude about strategies, to come up with new ideas for our client campaigns. Our Search Marketing Director, Steve Wiideman, a speaker at several events, including Pubcon 2015, and is recognized as a top influencer in the SEO industry. Let our track record speak for itself. Call us today to receive a free consultation with a Digital Mind at Digital EYE Media and discuss new opportunities for improvement.